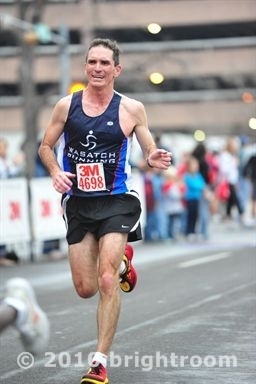 Had a fair amount of success as a Masters runner for most of my 40s. Have fun, not get fat, stay fit. Keep running in some fashion. I teach AP European History and other courses at Alta High School. I coached the track and cross country teams at Alta for 16 years.